1. You saw it, right? Tell us you saw it. Saw what? 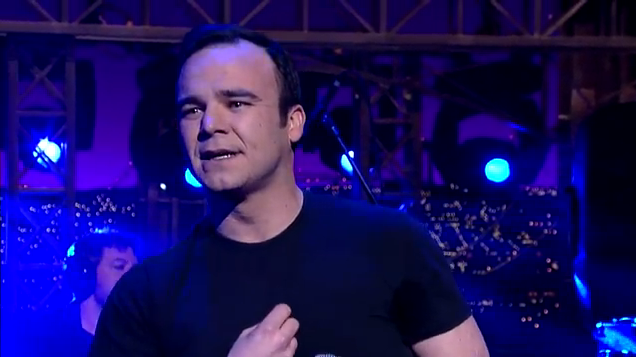 Why, Future Islands’ career-breaking turn closing The Late Show with David Letterman back in March, of course – one of music’s viral moments of the year, currently at almost one and a half million views on YouTube at time of writing. And the performance. But mostly the voice. Namely that of singer Samuel T Herring, a man with the combined physical attributes of Still Game’s Greg Hemphill and Henry Rollins, and a voice pitched somewhere between the National’s Matt Berninger and a death metal vocalist. His performance of ‘Seasons (Waiting On You)’ was eccentric and utterly ear and eye-catching. The impression that performance made is academic – we’d still say they’re worth a recommendation on the back of a rich, four-album career which commenced in 2008, the year they relocated from North Carolina to their current base in Baltimore. … which is never a bad thing. After one self-released record and two on Thrill Jockey, this year’s 4AD-touted Singles has been their most well-received record yet. It’s really quite pleasant, playing Herring’s actually rather sensitive croon off against a glistening, 80s-style synth backdrop. Despite only modest success at best for Singles, the shows are selling very well – no doubt with people just like you and I who want to see and hear if their trick is just a singular one, or if they really do have a future. 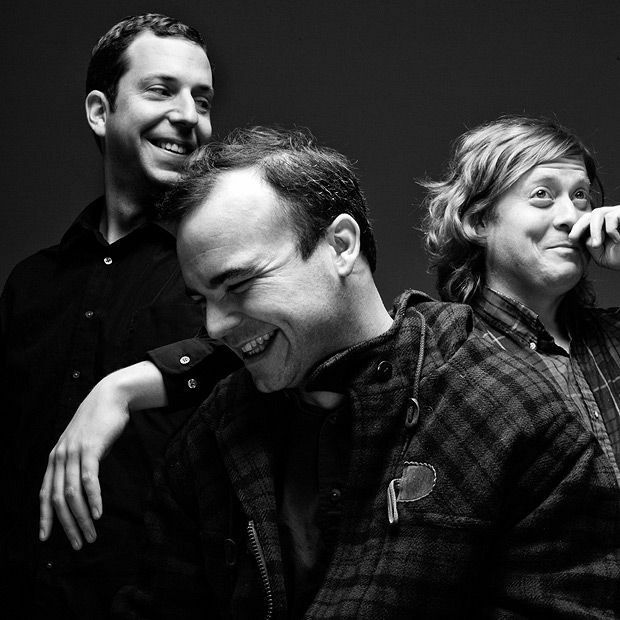 Future Islands play SWG3, Glasgow, Wed 4 Jun. Joyous electro and synth pop from the Baltimore trio.